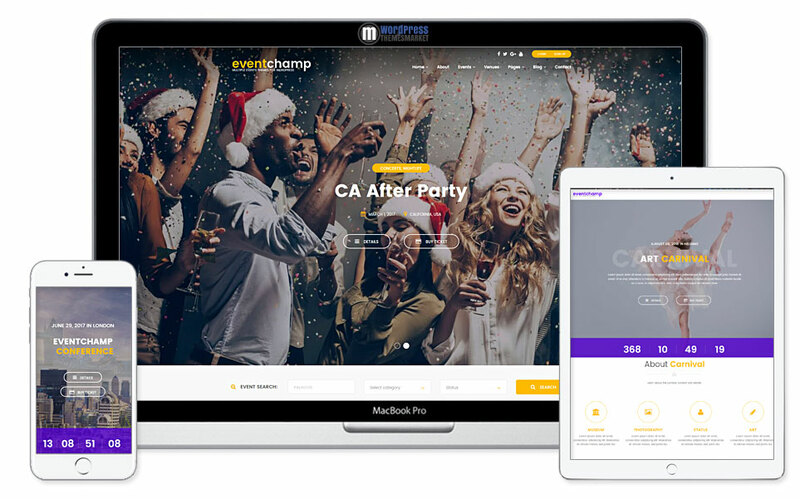 Event Champ is a beautiful and clean, fast loading and minimalistic, attractive and responsive Multiple Events and Conference WordPress Theme that was designed for Conferences and multiple events. This theme is packed with lots of features like 12+ unique pre-built demo homepages, management of multiple and single events, WPML and WooCommerce ready, social share system and many many more. 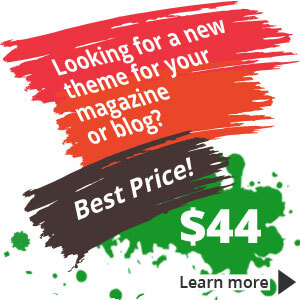 Also, this theme includes premium plugins like Visual Composer Page Builder.